﻿ Easter is coming! Send gifts overseas to your friends and relatives! » Meest Corporation Inc.
Easter is coming! Send gifts overseas to your friends and relatives! MEEST also provides a simple, convenient, and secure way to transfer money to Ukraine, Russia, Belarus, Moldova, Latvia, Estonia, Uzbekistan, Kazakhstan, Kyrgyzstan, Georgia, Azerbaijan, Armenia and Israel at the best prices. MEEST sends parcels to the following countries: Ukraine, Russia, Belarus, Moldova, the Baltic countries and countries of Central Asia and Georgia. 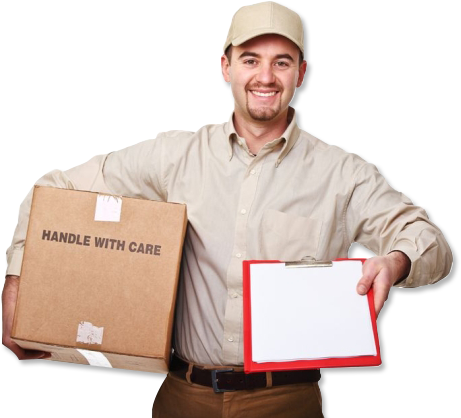 Meest Corporation Inc has become a dominant force in package delivery with services to Ukraine, Russia, Belarus, Moldova, Uzbekistan, Kazakhstan, Kyrgyzstan, Georgia, Azerbaijan and Armenia. Our specialized transportation and logistics services to those countries lead the way as one of the most recognized brands in North America.